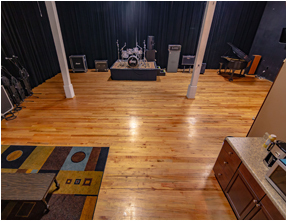 Opened in December 1994 by fellow musician Eddie Z, The Playroom is Charlotte’s oldest and most established rehearsal facility. 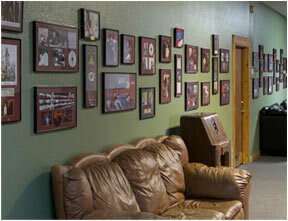 Catering to musicians of all levels and all styles, The Playroom has been able to help musicians from all walks of life. 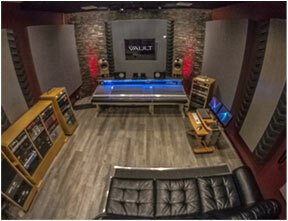 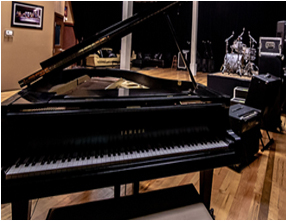 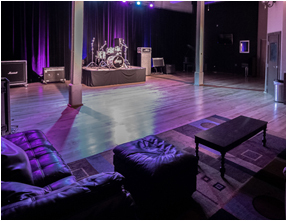 Currently home to over 125 musicians, The Playroom is conveniently located but also very private, The Playroom offers its artists uncompromising confidentiality which is important when your clientele consists of Grammy award winning artists that are looking for a place to fly under the radar and be as productive as possible. 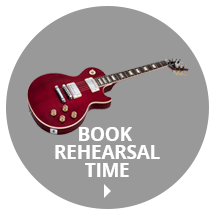 With 35 monthly rooms, 2 hourly rooms, and a broad selection of gear and equipment available for rent, we have everything you need to have productive, exclusive, and fun rehearsals. 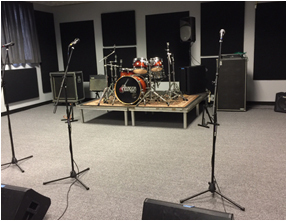 Our rooms can be rented completely empty or we can fill them full of the gear that you choose. 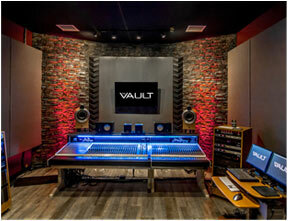  Just let us know what you prefer and we will make it happen for you. 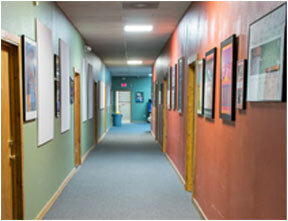 The Playroom is all about servicing the needs of our clients. 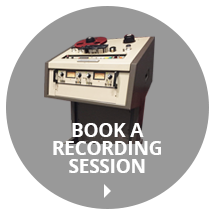 So just ask!